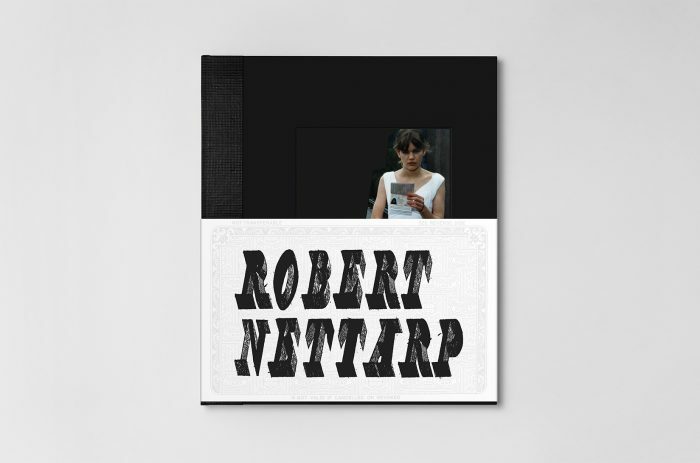 The swedish photographer Robert Nettarp (1970–2002) often balanced on the borderline between art and fashion photography, during his short but productive career. 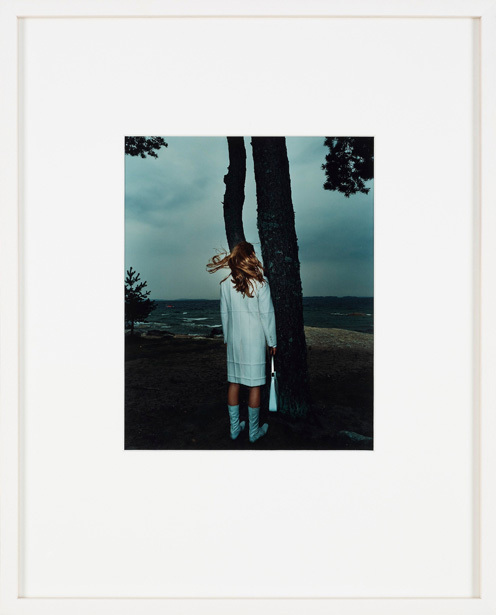 Perhaps most known for the iconic Åse beautiful pain, which is a splendid example of his provocative imagery and style. As a photographer he was active in the same tradition as the famous duo Inez Van Lamsweerde and Vinoodh Matadin, which like him were questioning the ideals of beauty. 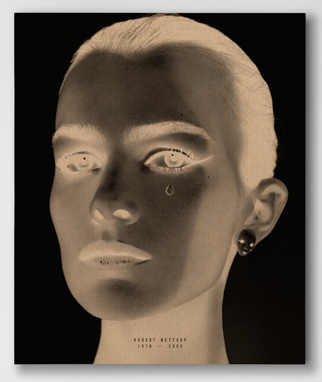 We could often see many of his work published in the cult magazine, Bibel, Fjords, Amica, and Spoon. 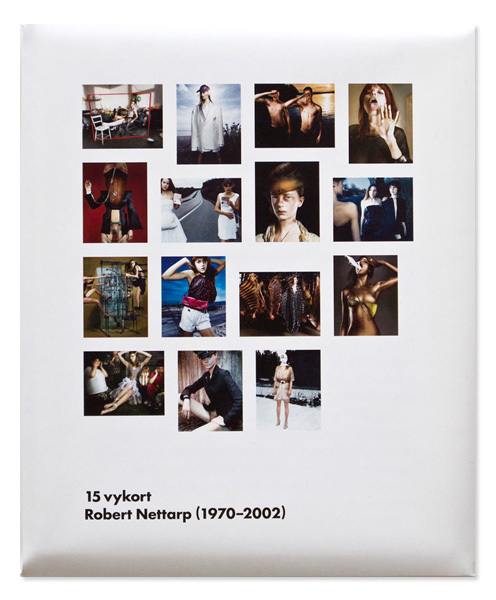 Nettarp has been exhibited in Fotografiska and in Borås.